Our photography courses in Sydney and Newcastle are focused on helping beginner and intermediate photographers build skills and most importantly confidence. We hold regular Beginner Weekend Photography Courses in beautiful National Park locations, all within a few hours of Sydney by car (Sydney, Blue Mountains, Central Coast, Newcastle and Lake Macquarie). In addition, we hold an intermediate 2-night photography course at Dunns Swamp about 3 1/2 hours from Sydney near Rylstone. 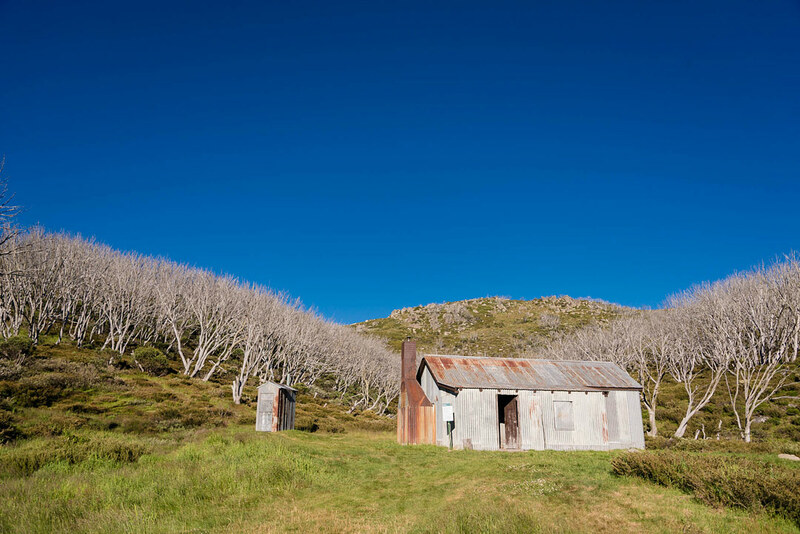 For more experienced photographers we run photo tours to Kosciuszko National Park with more tours coming in 2019.